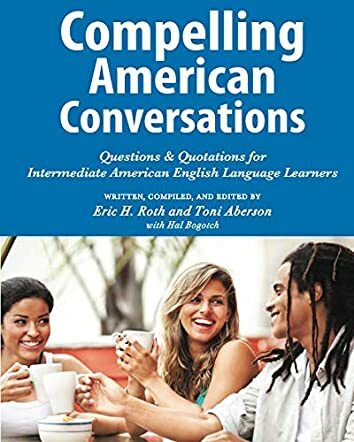 Compelling American Conversations: Questions and Quotations for Intermediate American English Language Learners is a nonfiction educational work written, compiled and edited by Eric H. Roth, Toni Aberson, and Hal Bogotch. While many may find memorizing lists of vocabulary words and mastering the grammar and syntax of a new language to be relatively simple, not to mention somewhat tedious and boring, bridging the gap from that limited type of understanding of a language’s structure to actually being able to converse in it often seems far more difficult, if not impossible. While acknowledging both the importance of learning English and the difficulties faced by students learning it as a second language due to its widespread irregularities, the authors have developed a system that allows intermediate students to quickly and relatively easily begin conversing in English. Through a series of guided chapters, they illustrate how to form sentences, ask questions and discuss current events using phrases and terms that are in everyday use. Rather than repeating sentences found in textbooks about fictitious characters, students are prompted to start speaking. The course begins with small groups asking each participant basic questions about themselves, and the conversations go on from there. 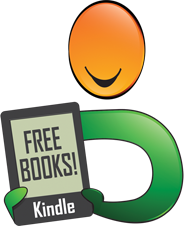 Each chapter includes exercises, pronunciation tips, and vocabulary geared to the chapter. 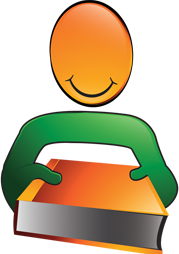 Proverbs and idiomatic expressions are also covered throughout the book. 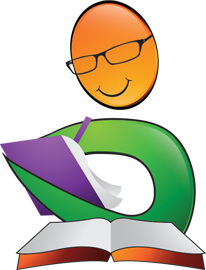 The appendix includes English Pronunciation and Online ESL resources, the Academic Word List, a bibliography and indices of Quotations and Proverbs. 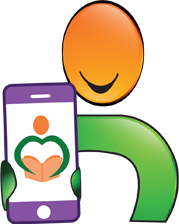 This book offers a style of learning conversational English that is accessible, non-threatening and downright fun. While the students are strengthening their conversational skills, they’re also learning about their fellow classmates and sharing their interests, enthusiasms, and worlds. I’ve been a language student as well as a participant in a number of ESL courses, and wish I had had access to a book like this in both situations. That gulf separating book or lab learning from actually conversing had always seemed insurmountable for me. What to say? Then, how to translate it from my language into the target language? Compelling American Conversations gets right past that impasse and encourages students to think those questions and answers directly in the target language. Each chapter is just challenging enough to keep students’ interest without making them feel overwhelmed. Those who do seek challenging material will also find much to keep them busy working through the exercises offered in each chapter. I especially enjoyed the authors’ use of quotations and proverbs, which presented a welcome change from the repetition and memorization approach. Compelling American Conversations is most highly recommended.